Glu Mobile isn't exactly my favorite developer - their in-app purchase / free to play business model ensures that - but there's no denying they've got a lot of talent going into their games. 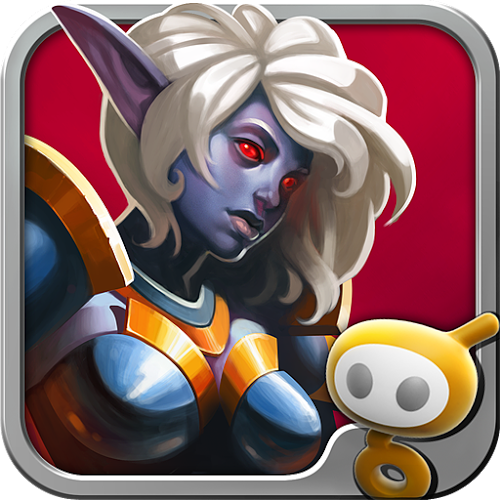 Heroes of Destiny is their latest title on Android - an action RPG of the generic-fantasy-world variety. The visuals aren't spectacular, but they'll by no means disappoint your average mobile gamer, and since this is a Glu game, you can expect near-endless content to trudge through in an attempt to extract precious currency from your bank account.